Mark Weightman (Image via screen grab | © Rocket Sports Media) Unauthorized use prohibited. 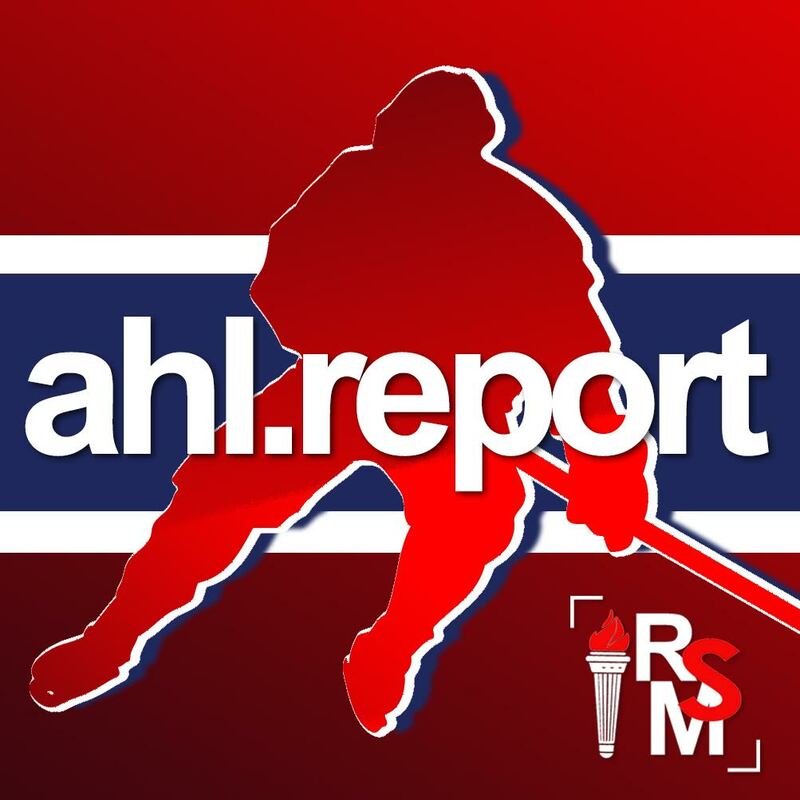 SPRINGFIELD, MA — The AHL Report team from Rocket Sports Media was on site for the 2019 AHL All-Star Classic hosted by the Springfield Thunderbirds from January 27-28, 2019. 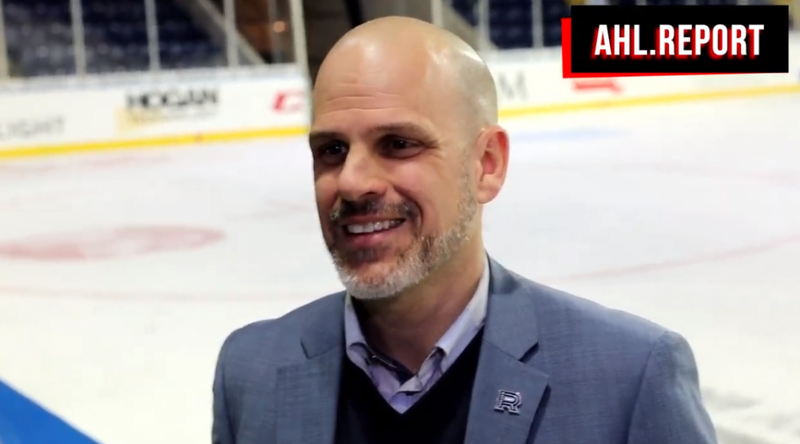 AHL Report held an exclusive, one-on-one interview with Laval Rocket Vice President of Development and Operations Mark Weightman, who was in attendance for the event.